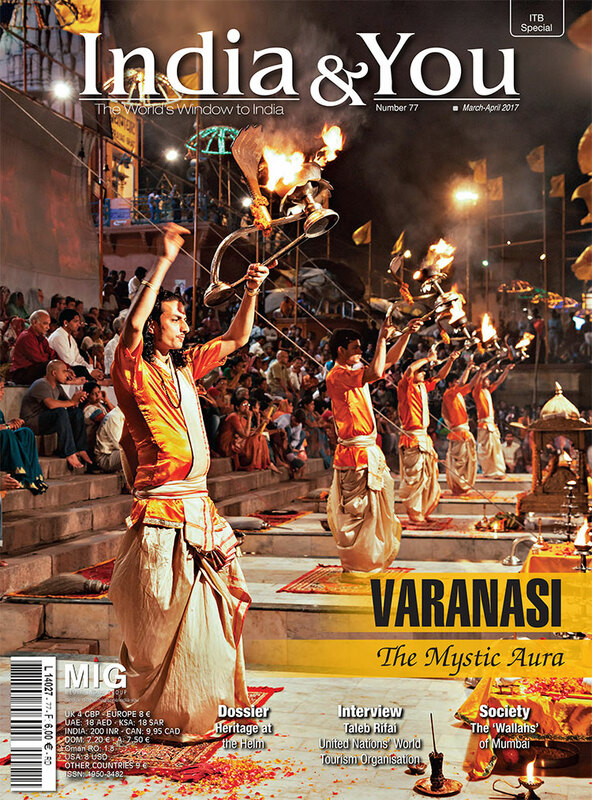 Brought together for one of the largest tourism fairs, the ITB in Berlin, this issue of India & You has been articulated with stories giving a glimpse into Indian heritage. Keeping in line with the theme ‘Heritage Tourism’, the writers for the magazine are telling tales of history lesser known, grand Indian Palaces, vividly painted villages and some architecturally magnificent temples. From Rajasthan to Gujarat, and down south to Karnataka and Tamil Nadu, the storytelling alone will take you places, exotic and dreamy. Exposing you to the cultures of West Bengal and Maharashtra, this ITB special issue is a ride into history. With hearty reads on Fashion, wellness and cinema, the magazine is a promise of something more. So, dwell in and enjoy.